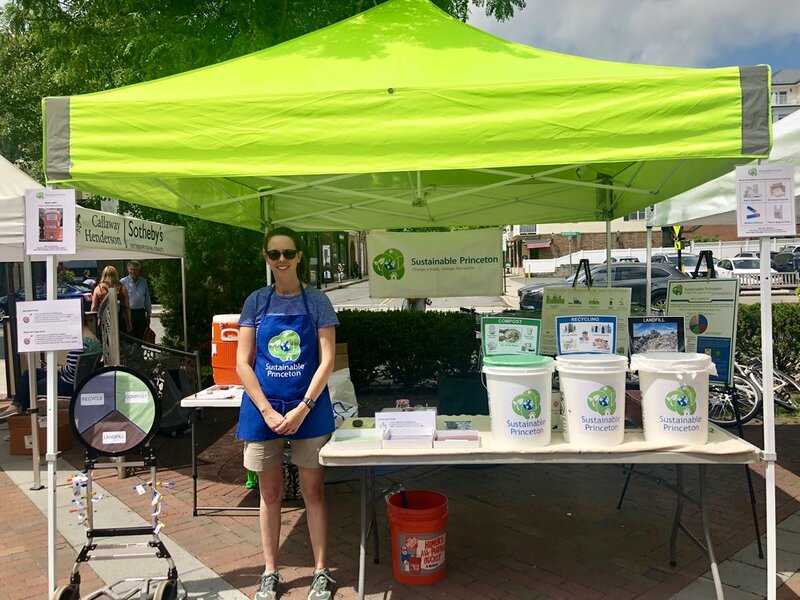 Look for our Resource Recovery Tent every other Thursday through November 15, 2018, at the Princeton Farmers Market. In addition to collecting organic waste and recycling, we will also collect a number of resources that can be upcycled. BYO reusable water bottle and use our refill station!